While the rest of America celebrates May as national motorcycle awareness month I think I’ll stick with my celebration of “who’s out to kill Rick today?” day. You see I celebrate this every day and so far it’s been an effective method for arriving alive! Every day, twice per day, during my 45-mile mostly-highway commute I play a little game — who’s trying to kill Rick today. It’s quite an amazing game — one where I tally points – each potential Rick killer is worth a point. Potential killers are identified as anyone whose actions — if not observed and effectively countered — could turn a fun commute into disaster. Let’s say I’m riding behind a car and I observe that car in a subtle drift from one white lane line to the other. To the untrained eye this might go unnoticed — but — to one skilled in playing “who’s out to kill Rick today” this is a flashing beacon warning of potential disaster. So in my attempt to counter this behavior I roll on my throttle and accelerate to escape this pending doom. As I’m passing the subtle drifter and sneak a peek into the driver’s window imagine what I see — a driver suffering from self-induced distraction. Care to guess what is the distraction? 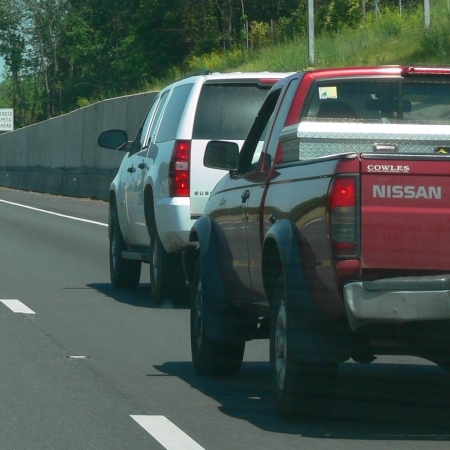 Ding Ding!—one point for the highway driver reading and sending texts at 70+ MPH. Next is the car that is constantly drifting from the center of their lane to the left side of their lane. It’s a dance-like drift: lane center – left white line – lane center – left white line — and the dance continues. 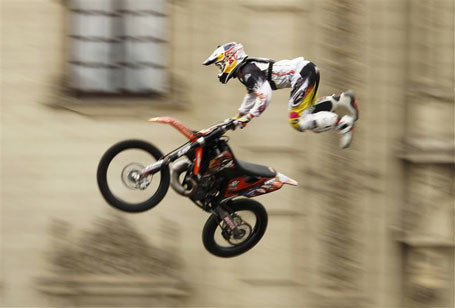 I observe this behavior and counter again with some throttle. As I begin to go around I peer into the side view mirror and all I see is a hand — hmmm… what the heck!? 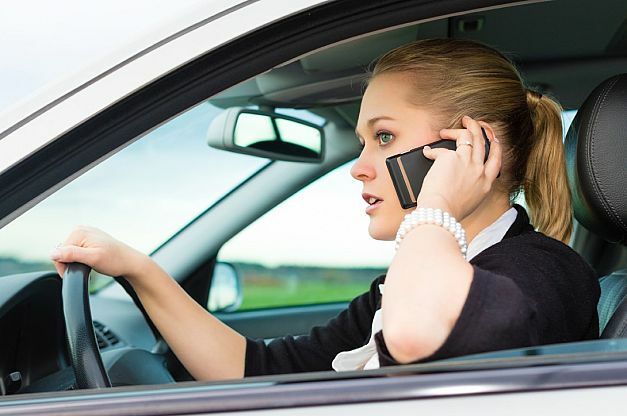 As I pass I peek into the driver’s window – Ding Ding—point number two for the driver obscuring her blind spot with her left hand cradling her cell phone over her left ear. 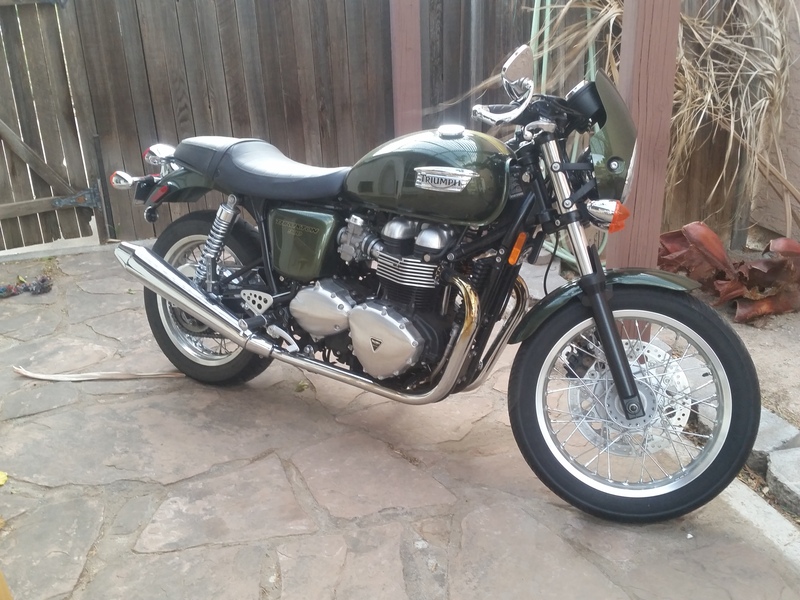 Do you think she saw the “Look Twice – Motorcycles Are Everywhere” bumper sticker? I doubt it and I’m convinced she has no clue what is outside her vehicle to her left. 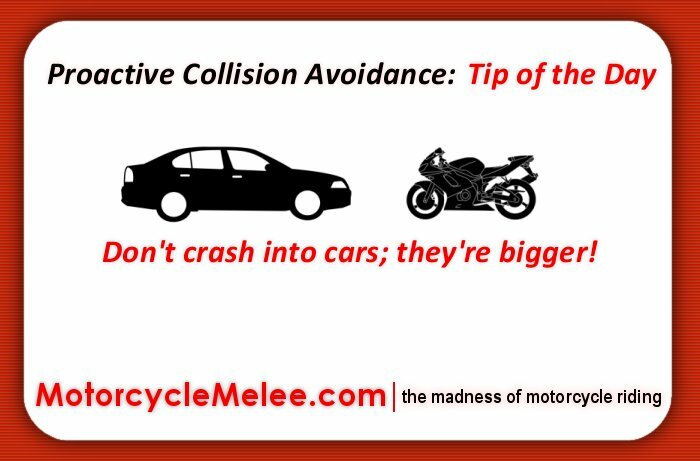 I accelerate so I’m sure she can see me – even from behind the phone – then I give a little more throttle to get the heck away from that disaster waiting to happen. Then there’s Mr. Squeeze-it – with the mentality of “I can fit my car in that 3-foot space between cars in your lane.” Ding Ding!—that’s 3 points so far. 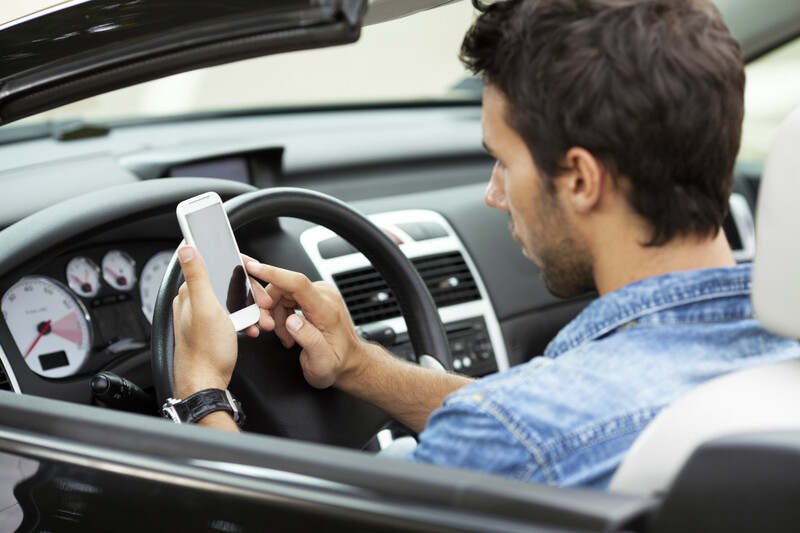 This kind of driver is one I see while performing my 4-second, immediate danger area check – that’s the space in front of me within 4 seconds of travel time. Traffic is flowing at expected highway speeds and I observe – around 3 seconds travel time ahead – this driver hugging the left side of his lane – the lane immediately to my right. Then suddenly – at least it would appear to be ‘suddenly’ if I wasn’t playing who’s out to kill Rick today – he swerves hard left and jams his car into a space too small to fit my granddaughter riding her training-wheeled bicycle. Of course then the chain reaction happens–hard braking with accompanying brake lights and a pissed-off driver – who now becomes Ding Ding!—point number 4—I’ll call him Mr. Road Rage. Yep – you’ve seen it too. That guy directly behind Mr. Squeeze-it – he is really angry, evidenced by his sudden discovery and extreme application of the gas pedal. So now, the already too small space becomes too small to fit in a sheet of paper—and I’m up to 4 points—time for me to take evasive actions – I slow down and watch the ensuing race from a safe distance. There are many more points earned in a routine commute, but you get the picture. 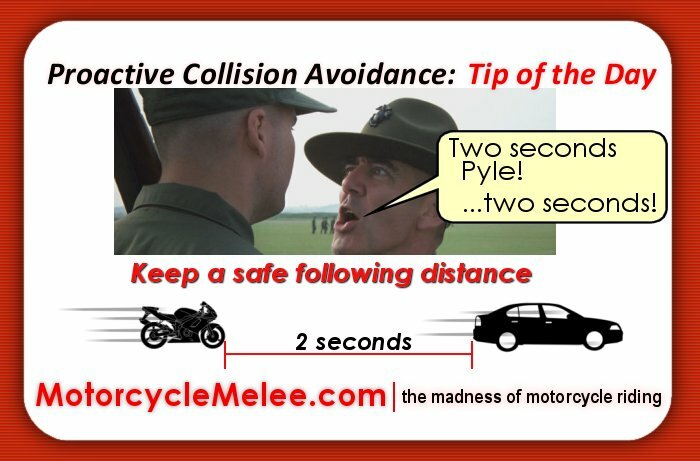 So please let’s join together to support May as national Motorcycle Awareness Month – check twice, maybe 5 times even – heck the life you save may be mine. Or will you become point number 5 in the game of who’s out to kill Rick?